Visit Almere & Flevoland Today! 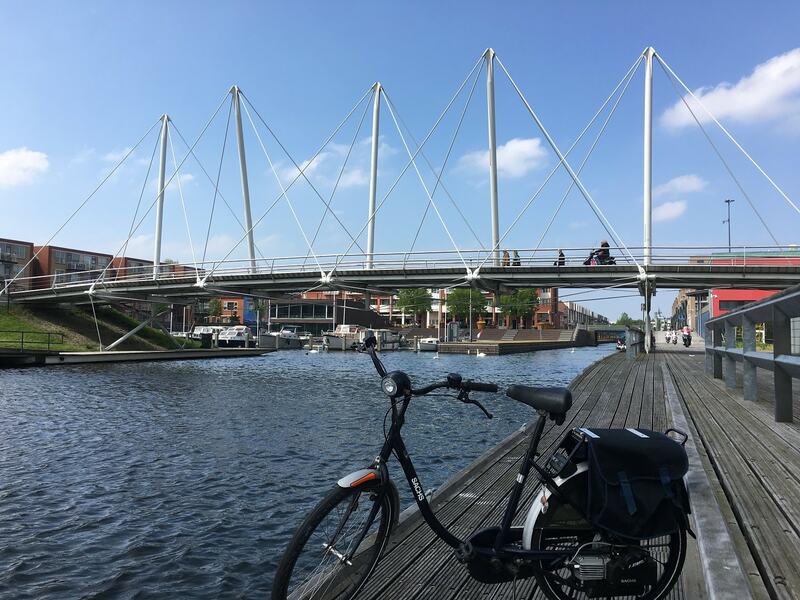 Almere bike tours on traditional, electric and Spartamet bicycles. 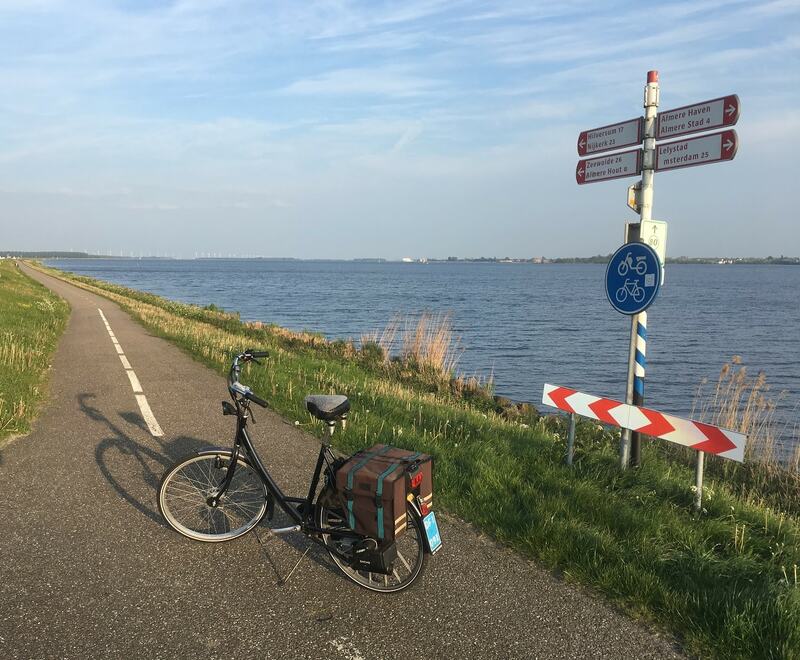 Almere has over 500 km of bike paths to explore! Rent a standard bicycle, electric bicycle, Spartamet, or Spartamet Tandem Bicycle. Delivery & pickup in Almere included! 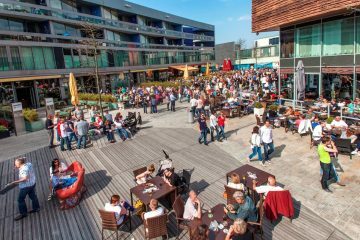 Almere Food Tour on Wednesday & Saturday. Explore the market and try authentic Dutch food with a local expert! Local tour guides that live in Almere. 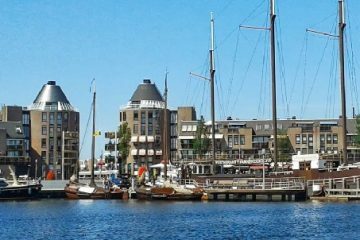 Learn about the history and sites in Almere from a local expert. 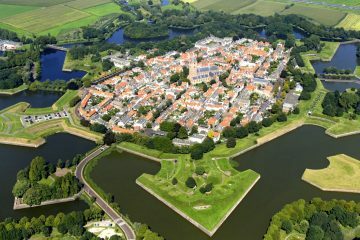 Almere Tours offers the only Spartamet tours in Netherlands. 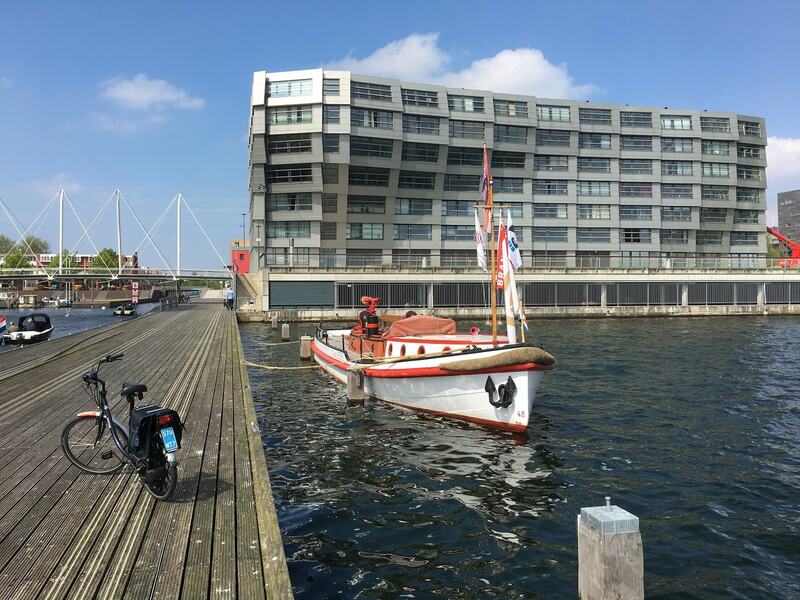 Ride the classic motorized bicycle and see Almere in a whole new way!